The first and probably best tip I can give you is that Positivity and awareness of the people around you goes a long way. Iceland can be quite laid back, and while there typically is no rush, its people will do their best to help you in most any situation. It’s a small island, and there really isn’t room for ego’s or entitlements so do your best not to be rude or condescending. if something is taking longer than usual or needs a little tinkering to be just right, just breathe and remember that 9,000+ of us just landed on the island and the folks helping us out are most likely doing their best. Getting cross or yelling at people will get you absolutely nowhere. Prepare! Prepare! Prepare!, there are over 200 bands playing in a matter of 5 days. Learn you stuff before you even land, make primary plans as well as back up plans in the event you can’t get into the primary gigs you want to see. Spotify has an Airwaves playlist, the Iceland Airwaves website has details on all the bands with links to their music, as well as an app where you can browse bands, create schedules, and let your friends know where you are. I have a page dedicated to the Iceland Artists loosely sorted by genres. There is going to be a lot of new music you haven’t heard, and getting a head start on previewing it will make for a broader, more musically expanding experience. There is a free English newspaper in Iceland called the Grapevine. They always put out a detailed Airwaves issue, and I suggest you get that as well. 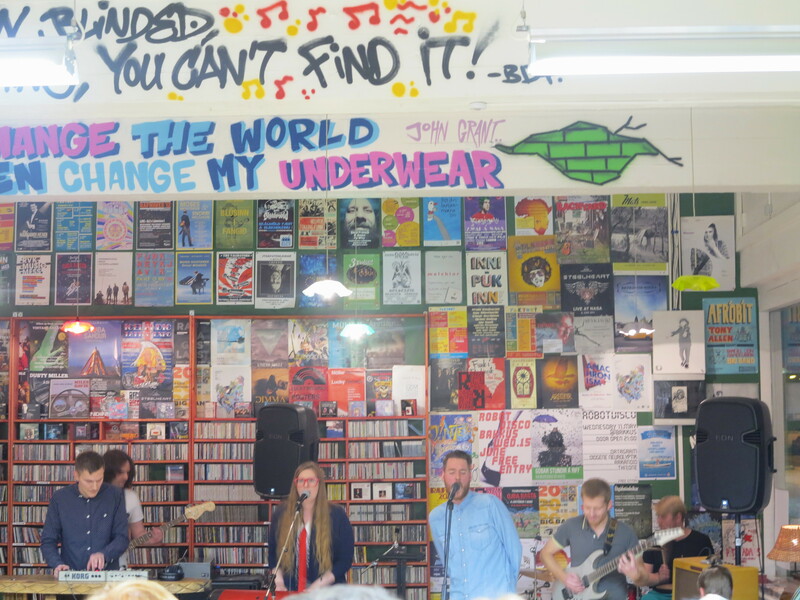 There are a lot of Off-venue gigs as well, over 600 of them this year at 44 different spots around the city. Off-venues are shorter daytime gigs the bands put on in coffee houses, hostels, and other gathering places around the city. You don’t need a festival wristband to get into them, so if you are planning on seeing someone, it’s always a good idea to get there early as it’s first come first serve for the whole city. Be Social, chances are you will find yourself waiting in a queue for a gig, or standing around waiting for a band to begin. Use that time to talk to the people around you. We all have our love for music in common and talking with someone near you may lead to discoveries of bands you would have never thought to go and hear. It took me a few years to get used to this, and a few of my Icelandic friends are always commenting that I need to be more social. 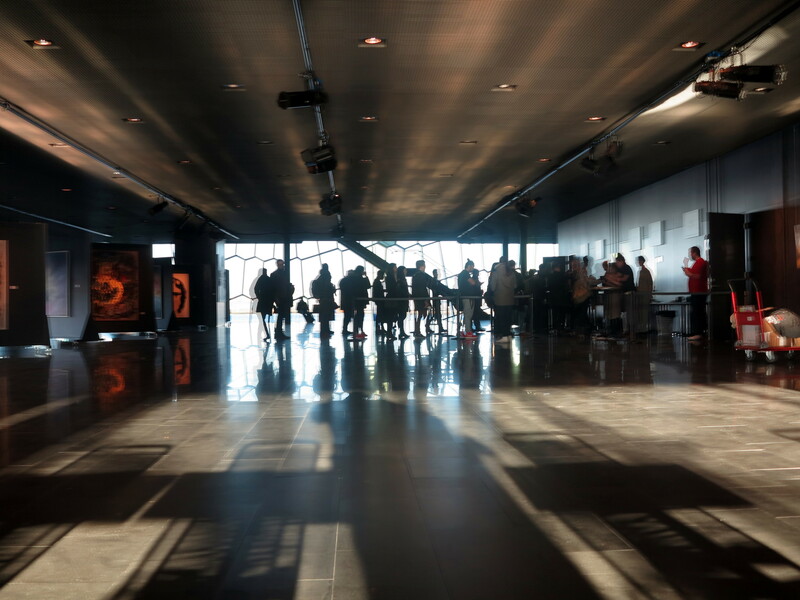 The key advantage to being social is that there are quite a few after-parties and unplanned sets that happen around Reykjavik, being social will make attending these much easier for you. If you really like a band, buy their merch at the festival. A lot of times you won’t be able to purchase it, or have to pay huge shipping costs otherwise. 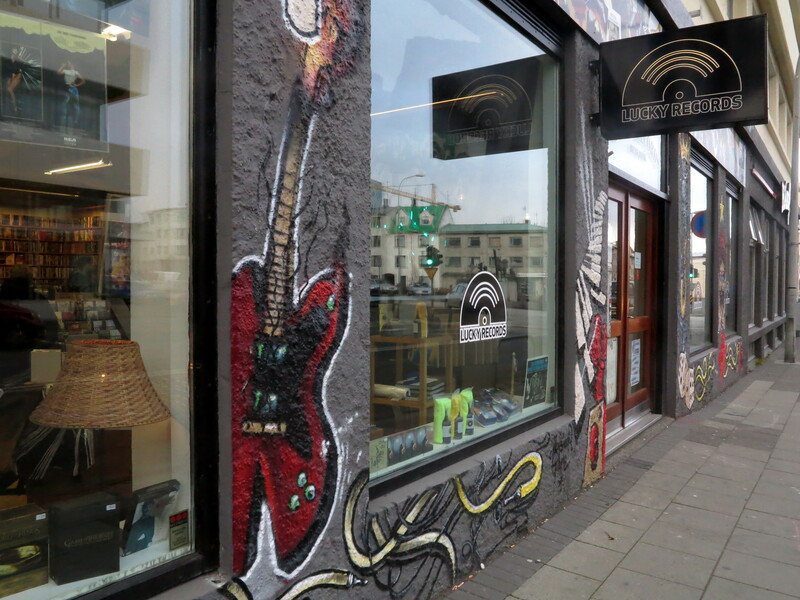 Reykjavik is home to two of my favorite record shops, 12 Tónar and Lucky Records. So make sure to include browsing these shops in your itinerary for the festival. And be on the lookout for small-ish merch booths at the different gigs you attend. Be a tourist, at least for a day. Iceland is gorgeous, there is a reason everyone freaks out about the volcanic valleys and waterfalls. Make sure to take some time to tour around. The Golden circle tour may seem to be too “touristy” but it’s not. 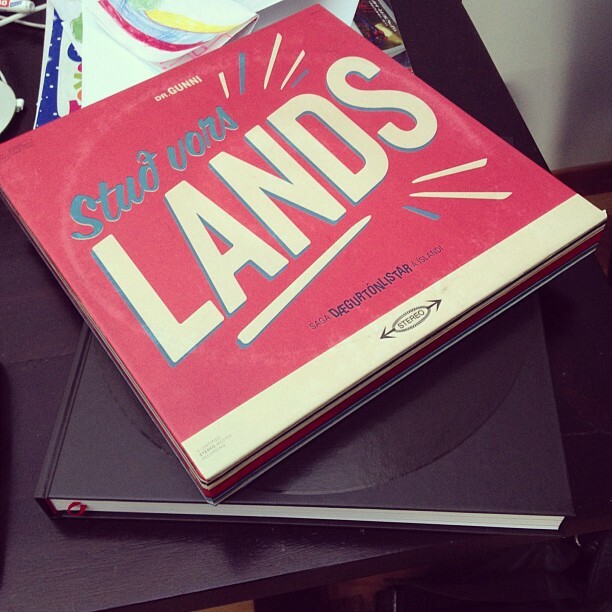 It spans a great deal of distance, and the guides are chock-full of information. It can all be done during the day so you can return in time for the night festivities no problem. 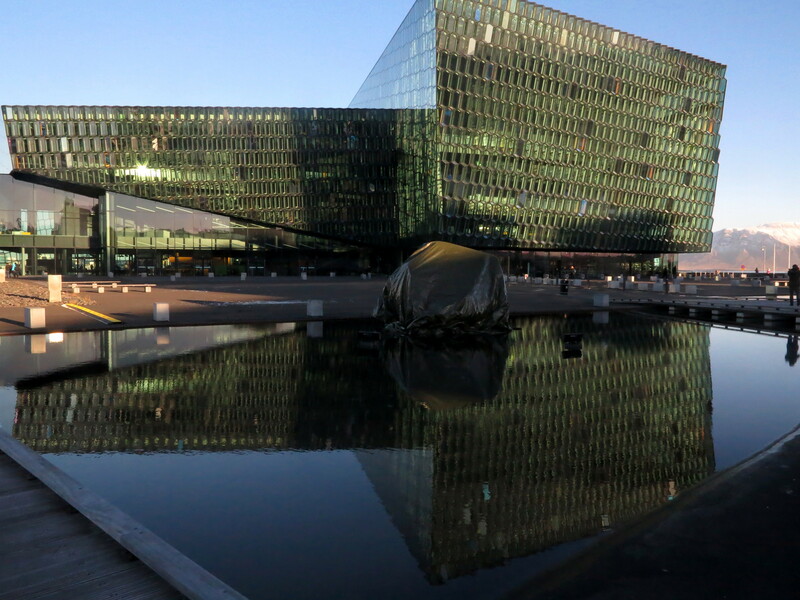 One of my favorite new Icelandic travel blogs is I heart Reykjavik. She has a very sweet and informative online presence, her Facebook page is entertaining and informative, and she offers daily walking tours around Reykjavik. Be quick to reserve as she sells out rather quickly, I’ve yet to work one of her tours into my schedule when I’m there, but I’ve had plenty of people tell me how much they loved her. 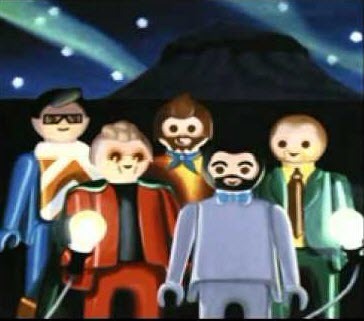 And finally, It’s possible you may run into some of your favorite mythical Icelandic band members. While telling the band thank you is typically appreciated, or casually chatting about this or that while in a queue, nobody likes a stalker. Chasing them down the street screaming, or camping out waiting to catch a glimpse of avocados being peeled or coffee being consumed is just creepy and not the norm in Iceland. It will make for really awkward situations, chances are if these guys are around, they want to listen and see the bands playing as well. It’s an island, not a zoo; and they are your concert going peers, not monkeys. So, show up relaxed and ready to mingle, do your homework on what you want to see, and explore, this is the gist of it. It’s a fantastic festival put on by awesome folks. I’ve yet to hear anyone ever say they won’t be trying their hardest to return the next year. 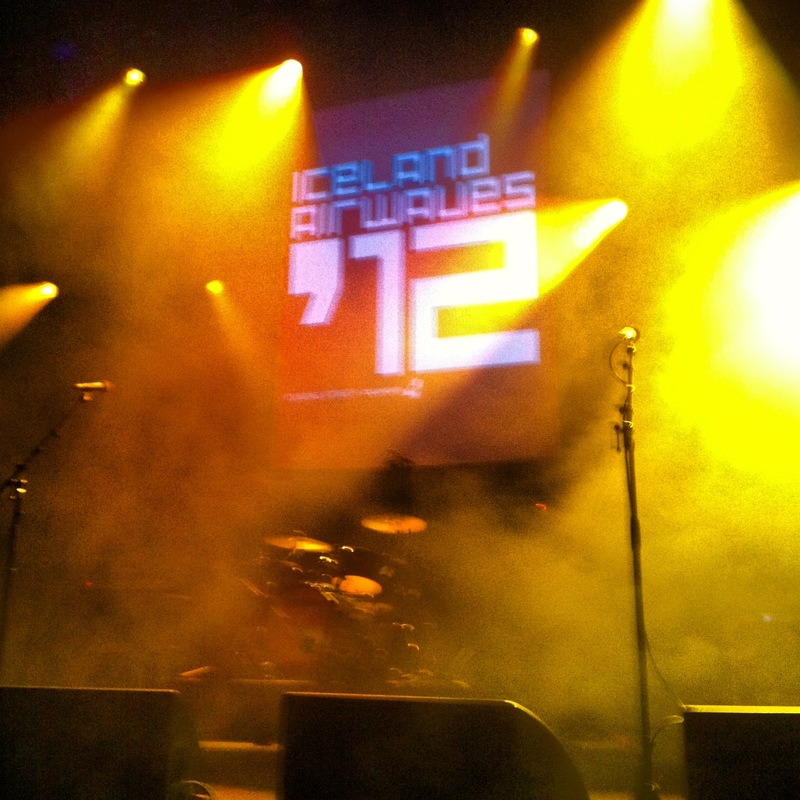 You can read about my previous re-caps of Iceland Airwaves here. And you can see my photos from Last year’s festival here. See you there! 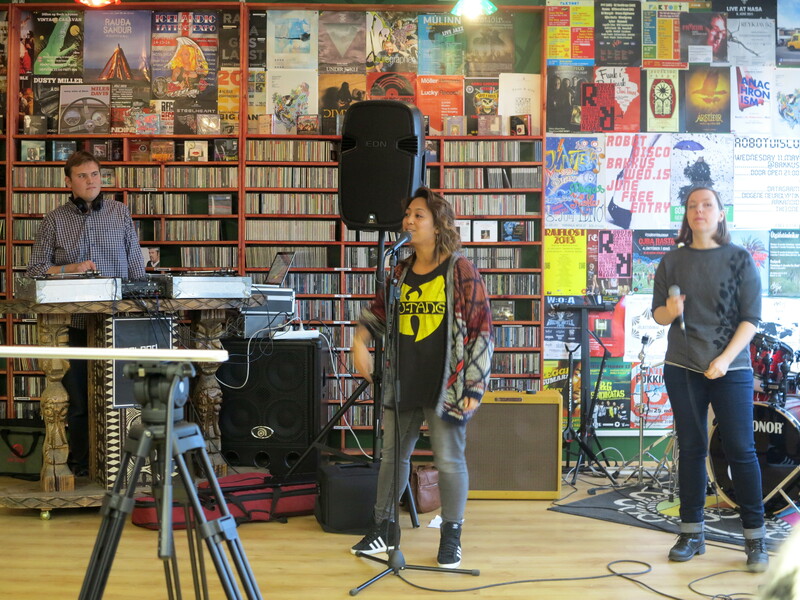 This entry was posted in Uncategorized and tagged airwaves, airwaves14, grapevine, Iceland Airwaves, icelandic, Music, music festival, pointers, resources, suggestions, tips on October 10, 2014 by ragnaarbastiaan. What a loverly thing to wake up to. 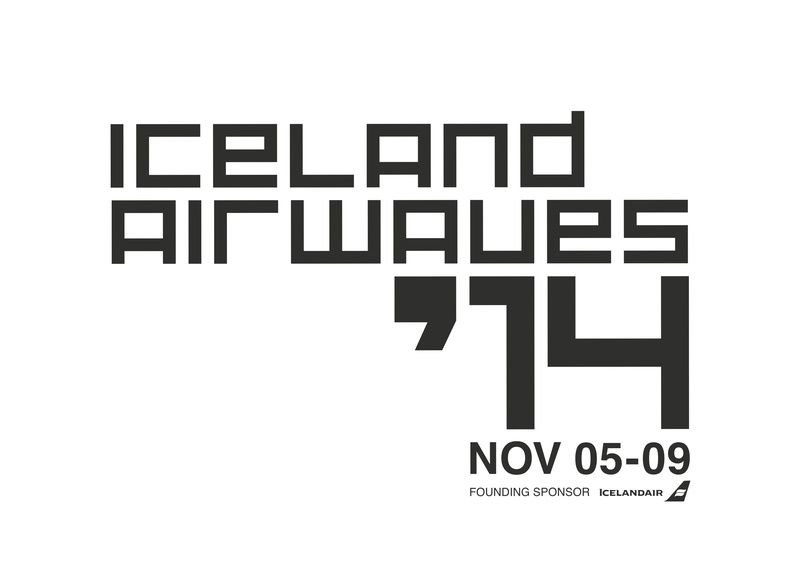 A new email from Airwaves announcing more 30 more bands for the festival of which 22 are Icelandic. Ólöf Arnalds, Retro Stefson, Amiina, Moses Hightower, Apparat Organ Quartet, Árstíðir, Kiriyama Family, Skúli Sverrisson, Hermigervill, Captain Fufanu, Sign, Stafrænn Hákon, Leaves, Endless Dark, Nóra, 1860, Dimma, Auxpan, Þórir Georg, Emmsjé Gauti, Kjurr and Nini Wilson. I have been rather busy with a move, and now an injury, but I truly am hoping in the upcoming week I can get a handle on the massive amount of write ups I need to cover. So stay tuned, and until then, you can read my write ups on FM Belfast, Apparat Organ Quartet, and of course there are more write ups on my Iceland Airwaves page. 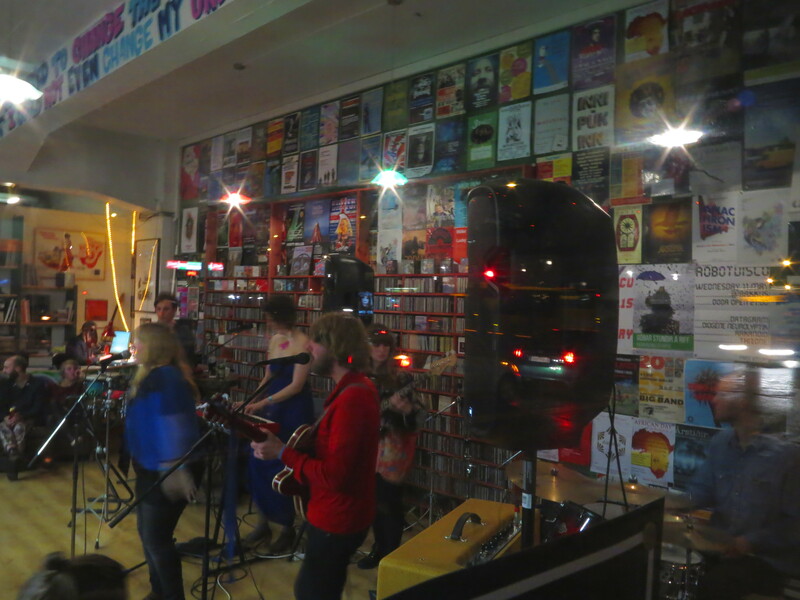 This entry was posted in Band, gigs and tagged 2013, airwaves, apparat organ quartet, festival, FM Belfast, Iceland, Music on June 13, 2013 by ragnaarbastiaan. 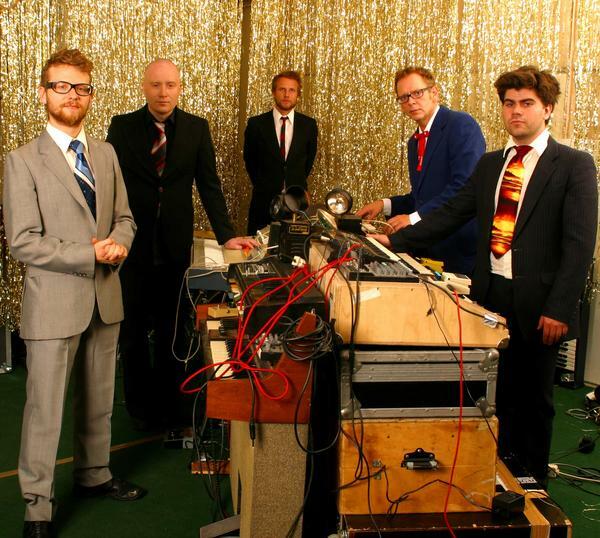 Apparat Organ Quartet, AOQ, began in 1999 and has, or does now, consist of Hörður Bragason, Jóhann Jóhannsson, Músikvatur, Úlfur Eldjárn and Þorvaldur Gröndal who was later replaced by HAM drummer Arnar Geir Ómarsson. As of 2012, Jóhann Jóhannsson left AOQ to focus on his other projects. Trying to regurgitate their entire history from Wiki, or their website would be a disservice, as their website is extremely entertaining so I’ll leave that to you; and just go on about their albums and live gigs. AOQ is always an interesting band to see live. They pride themselves on not sequencing the music, and their instruments are a hodge-podge of keyboards, organs, vocoders, and synthesizers, all tweaked and modified to bring the audience and listener unique beat-heavy dance and rock pieces. My first live experience with AOQ was unplanned. I was at NASA early to ensure my sweet spot for a band I can’t even remember that was playing after them. The lights dimmed and the stage came alive with this massive bulk of machinery and wires cranking out these incredibly forceful soundwaves of synthesized vocals, organs tweaked improper, keyboards, and I swear to God there was a cow bell. The crowd, obviously familiar with them went nuts, jumping up and down, freaking out, and displaying the bands symbol, the triangle. Lift both hands above your head, put your thumbs together in a straight line, then touch your index fingers together, making the triangle. Obviously the show left it’s impression, as I remember AOQ, but not the band I was really there to see. Their first album came out around 2002. The self titled album is built like an album should be, very easy to listen to and fluid. 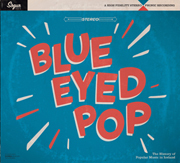 It starts off with a lot of energy, then you coast gleefully through the middle engaging the listener with ups and downs, coming to a very spacey, relaxing end. The album took almost 3 years of discovery and research for the band, and according to the band’s website, it took so long to create as it was undiscovered territory. Not many organ quartets are out there, add that to their naturally creative nature, and obsession with customizing old and new things alike, and you have a lot of untraveled space to fly through. My favorite tracks on the album are The Anguish of Space Time and Stereo rock and roll. They first appeared on the track Konami and then appeared live, for everyone to see. 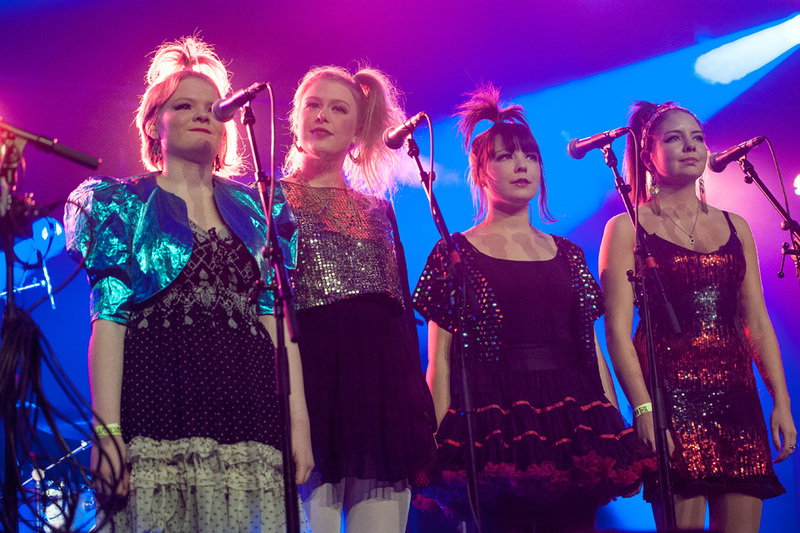 The concert this time was at Harpa, a much larger venue, which the band filled with an epic light show, as well as these lovely ladies. AOQ proved again that they know how to put on an amazing show. The last thing I want to mention is their Pólýfónía Remixes album, with artists such as FM Belfast and Bloodgroup. Definitely worth a listen, Fm Belfast’s remix of Konami, is my favorite track on the album. 1. What is your favorite off-venue Airwaves joint to jam at? I think we did our first Airwaves off venue gig this year at KEX and it was quite nice. They had delicious soup. 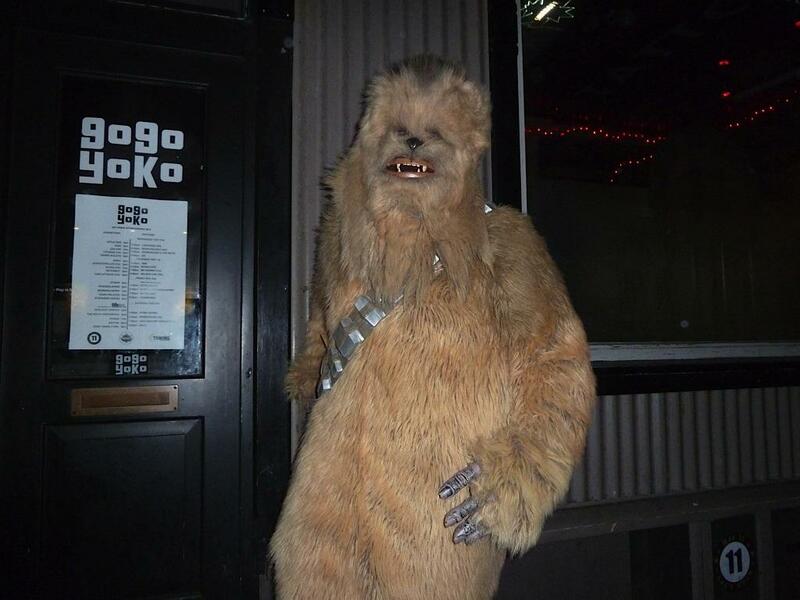 This entry was posted in Band and tagged 123 forever, airwaves, apparat organ quartet, cargo frakt, Icelandic music, keyboards, konami, polyfonia on April 5, 2013 by ragnaarbastiaan.